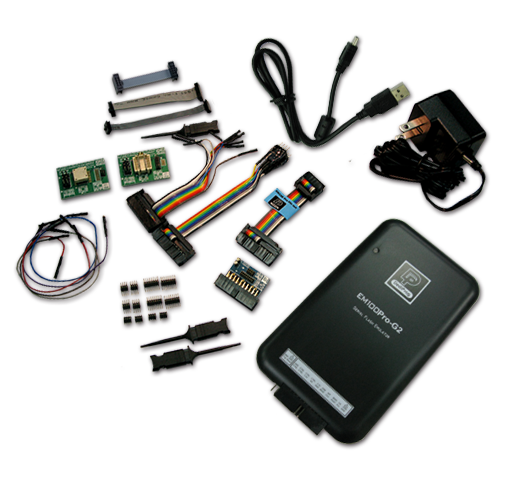 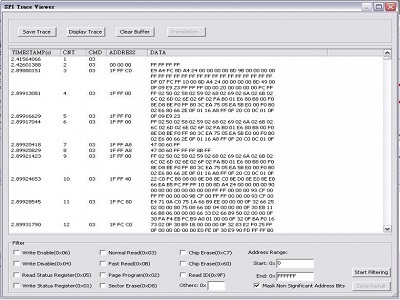 Emulates ALL SPI NOR Flash in the market! 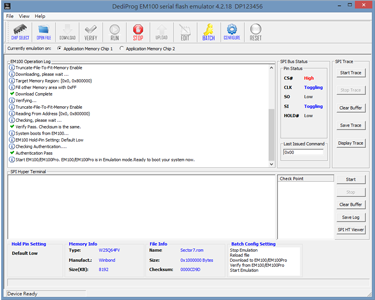 Built-in 512MB Buffer, supporting a larger number of SPI Trace log storing. 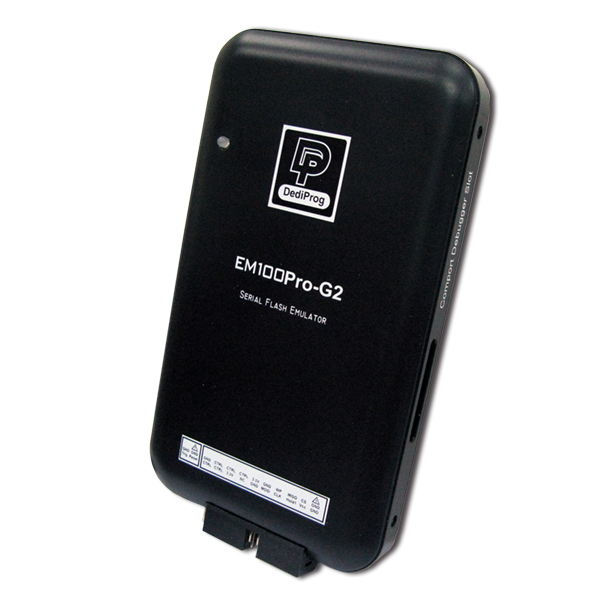 EM100Pro-G2 can connect with Intel motherboard by specific adaptor ISP-ADP-Intel-C (Option). 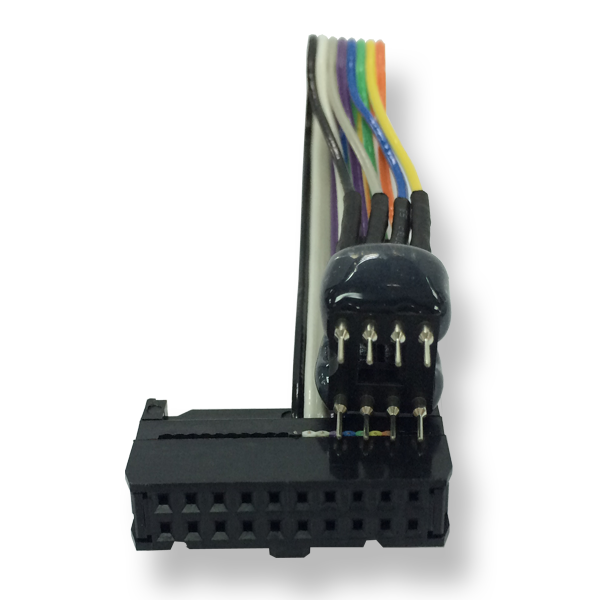 *The compare data of programming speed is according to DediProg SF600 SPI Flash programmer. 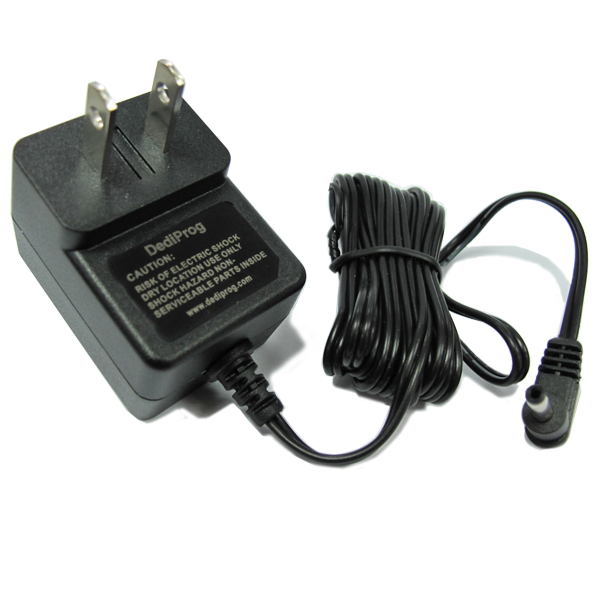 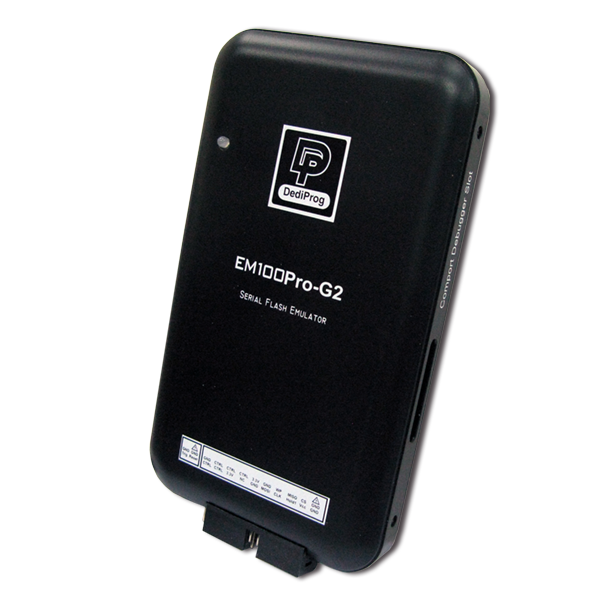 EM100Pro-G2 is designed with ISP header, through different cables/adaptors, it can connect to the PCB board directly. 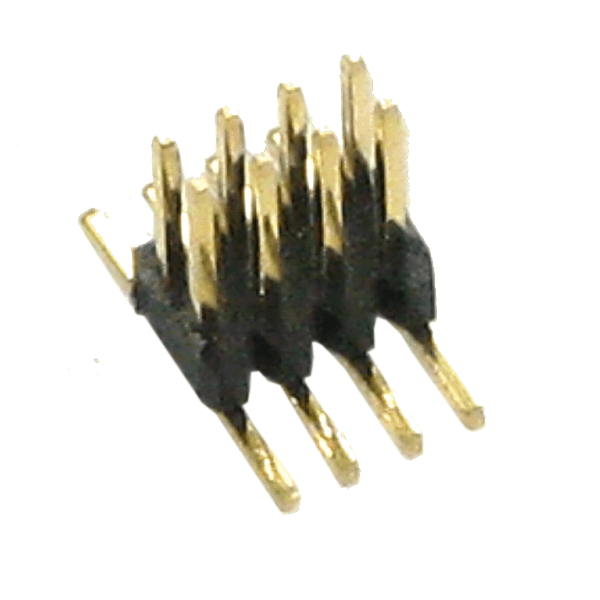 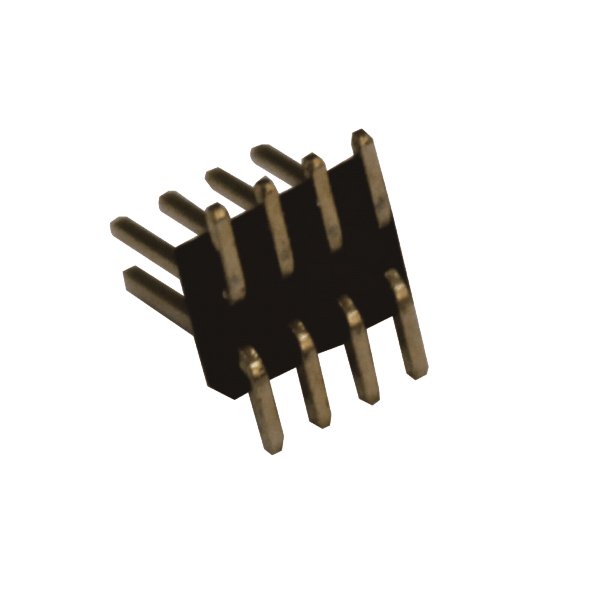 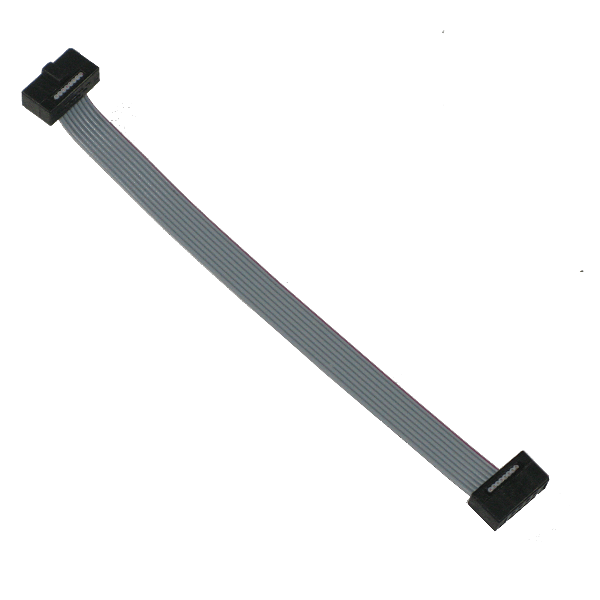 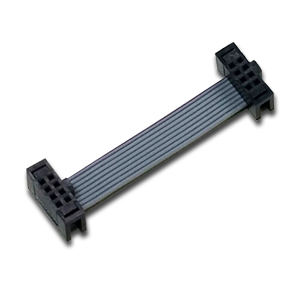 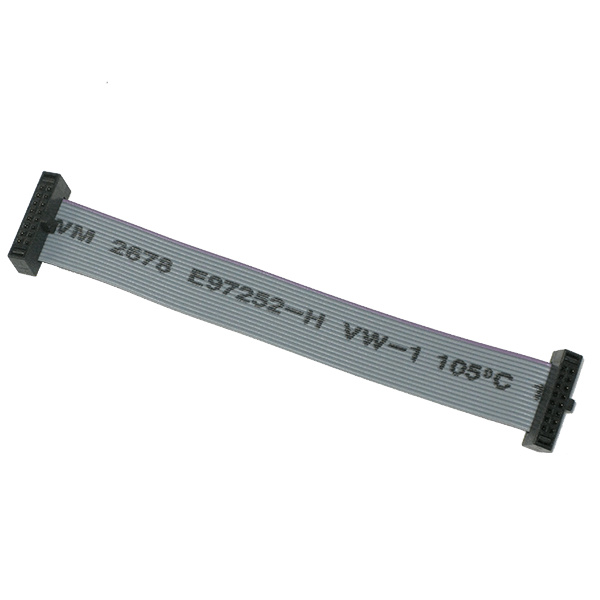 Please refer to Table 1 for EM100Pro-G2 2x10 header pin out. 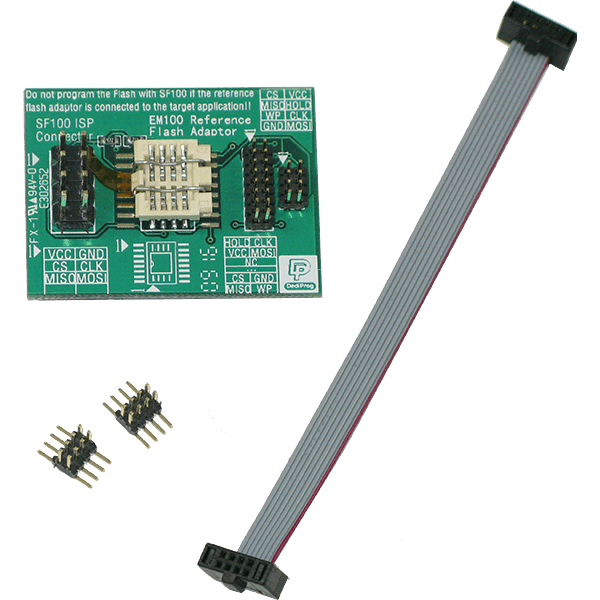 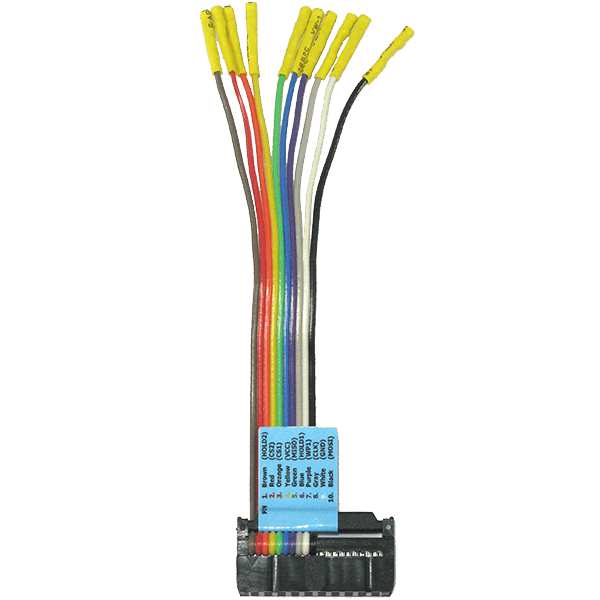 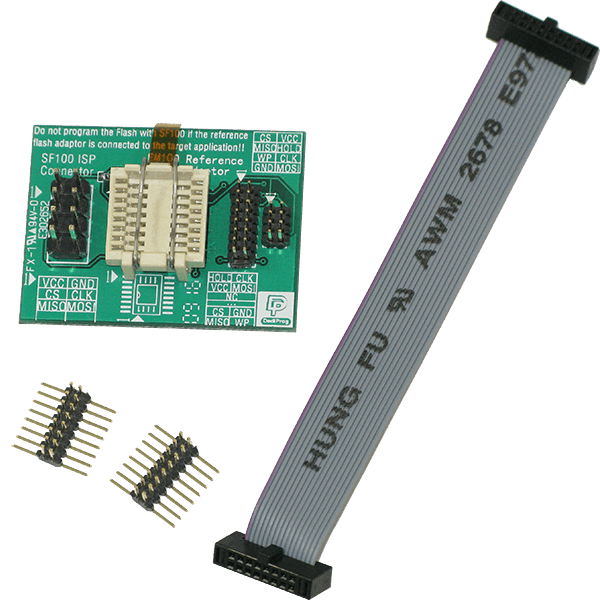 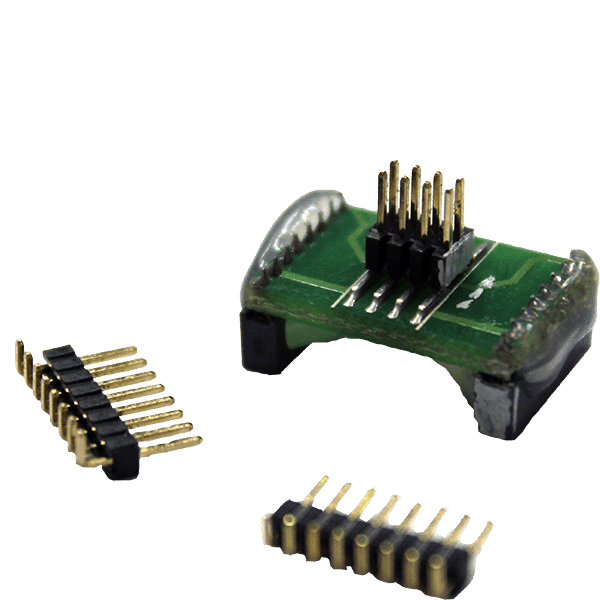 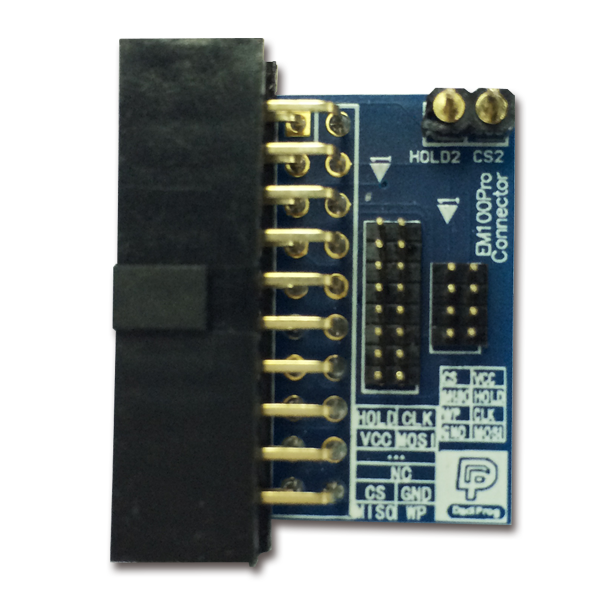 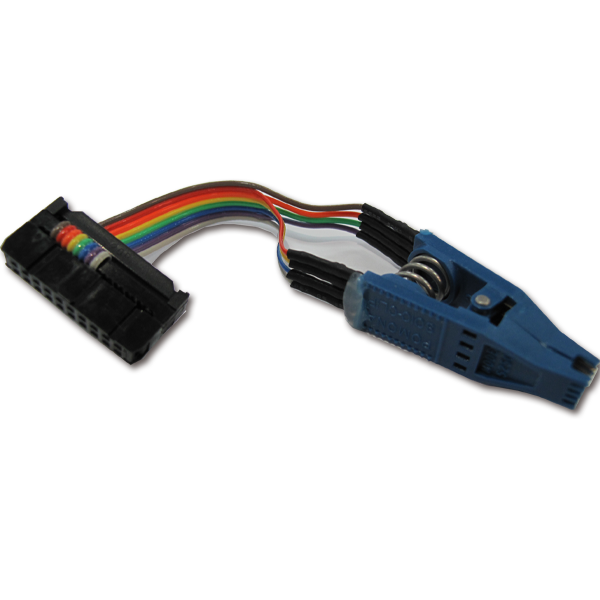 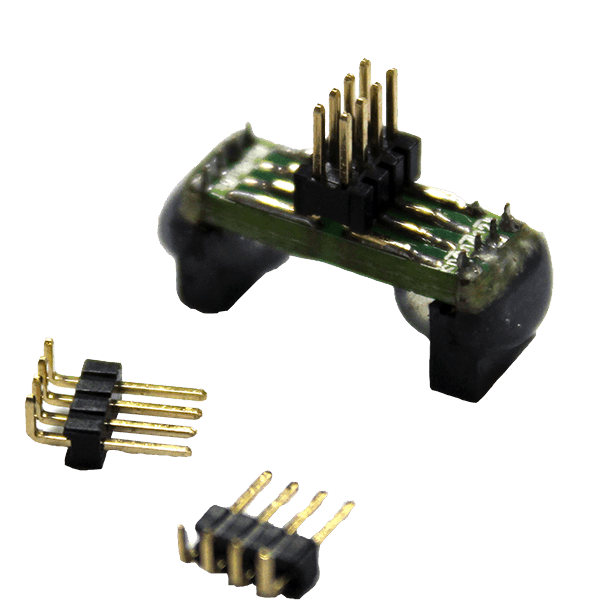 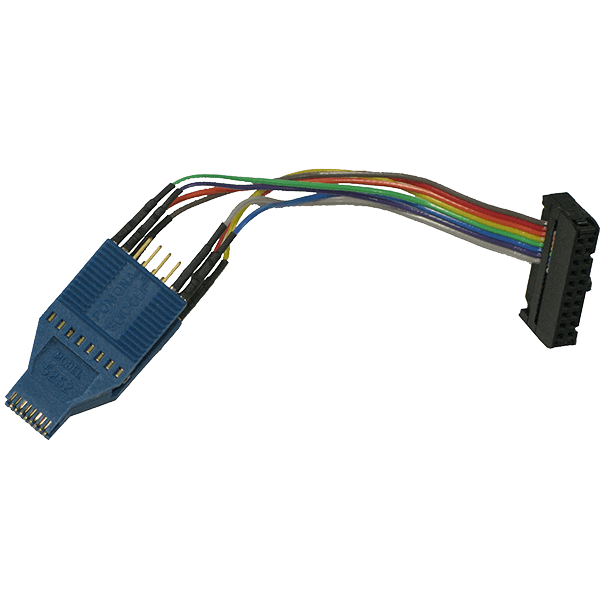 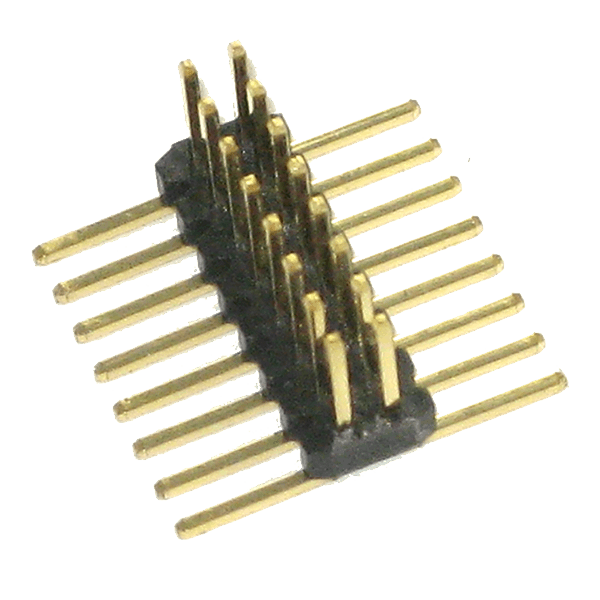 DediProg also provides the EM100Pro-G2 ISP Cable which is used to connect the EM100Pro-G2 programmer to the 2X5 2.54mm ISP Pin Header on board, please refer to Table 2 for the EM100Pro-G2 ISP Cable 2x5 pin out.